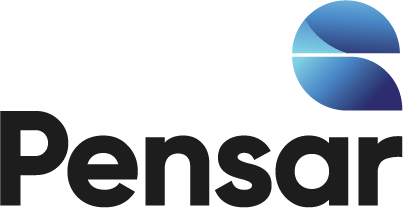 Caloundra Substation - Pensar. The Infrastructure People. 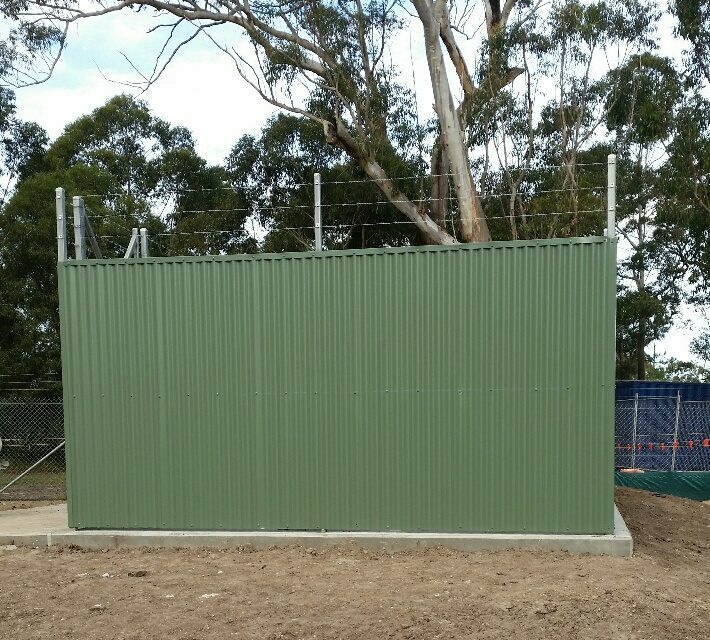 As part of the Caloundra Sewage Treatment Plant overhaul and expansion, Pensar was engaged to construct a new substation site as part of the initial works for the upgrade.